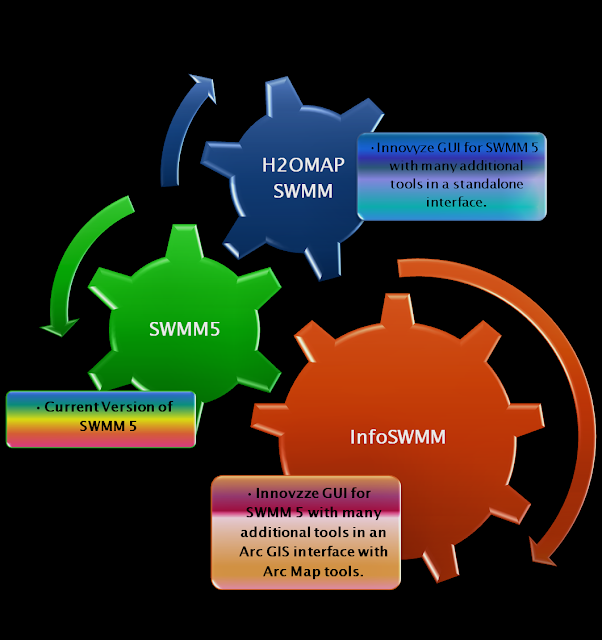 Subject: How is the Maximum Link Flow Applied in SWMM 5? If the slope of a link is negative and the solution is dynamic wave then the following data will be switched in link.c in SWMM 5. All upstream data for the link is switched to the downstream end of the link and vice versa. 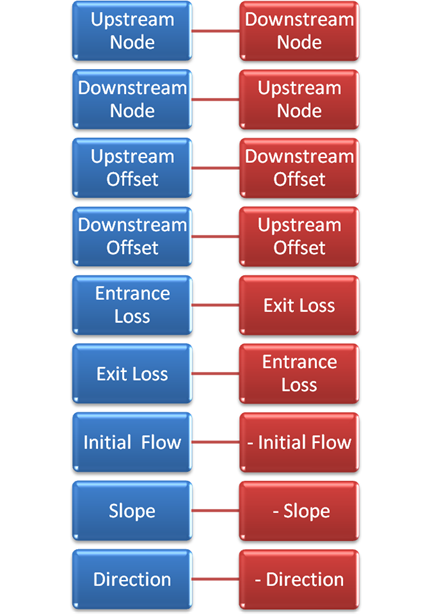 The means that if the flow is from the original upstream node to the downstream node the flow will be negative in the output of SWMM 5. 2.The link has reverse flow if the link slope is positive. InfoSWMM and H2OMap SWMM Facility Managerby dickinsonreThe InfoSWMM Facility Manager offers the knowledgeable engineer complete control what elements are simulated in her or his model. You can make active or inactivate elements based the type of Network Element, A Network Path, A Mouse Drawn Map Selection, The Domain, A selection set, a DB Query, a Query Set and a Special Query. You can make the simulated network smaller or larger depending on your simulation or calibration requirements. For example, you can have a whole basin network but model only a branch or a subset of the network if you are using the Calibrator or Designer Addons.